USB-C ports and connectors are becoming a standard, and we already have laptops and smartphones that use this type of port. This port usually works with USB 3.1 standard, so it offers an amazing transfer speed. With its speed and simplicity USB-C port is perfect for external storage, so today we’re going to show you the best USB-C SSD drives. What are the best USB-C SSD drives? 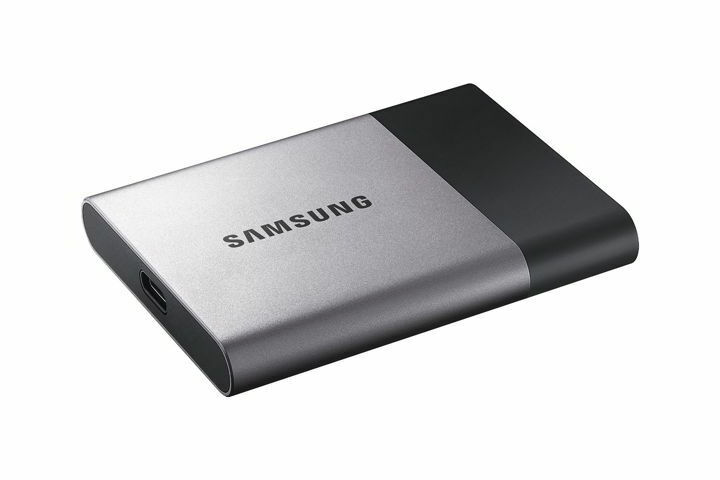 If you’re looking for compact USB-C SSD, Samsung T3 SSD might be perfect for you. 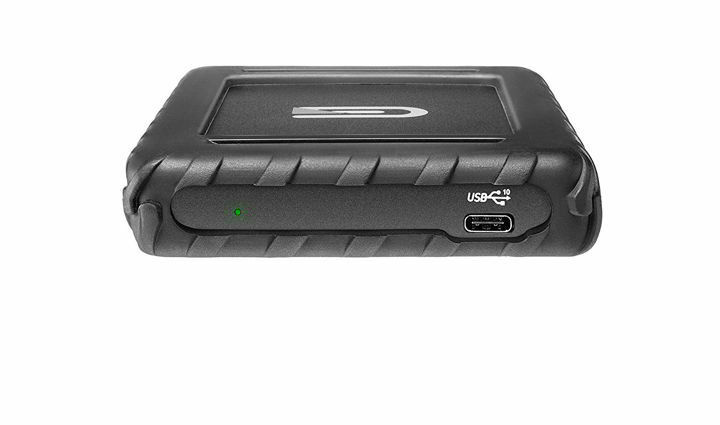 This drive offers read/write speeds up to 450MB/s on USB 3.1 computers with UASP mode enabled. The drive is extremely light, and there are models that weight about 0.1lbs. Regarding the size, this SSD is slightly larger than a business card. Despite its small size, Samsung T3 SSD has strong exterior metal body and internal support frame that will protect your drive from accidental drops. If you’re worried that someone will access your files, the drive also supports optional AES 256-bit hardware encryption. This drive has a USB-C port so you can connect it easily to your PC, smartphone or tablet. To make the connecting process simpler, the drive comes with USB-C to USB-A cable. SSD is light and durable USB-C SSD and it offers amazing features. There are models ranging from 500GB to 2TB, and you can get 500GB model for $197.99. This USB-C SSD drive comes with a rugged exterior, so it’s perfect for users that are always on the go. The drive has aluminum chassis as well as rugged rubber bumper that will protect it from accidental drops. In addition, there’s a fanless heat dissipation that will keep your SSD cool. The drive has a USB-C port, but it’s also compatible with USB 3.0, USB 2.0 and Thunderbolt 3. Regarding the transfer rate, this SSD can provide up to 450MB/s. The drive is bus-powered, so it doesn’t require any additional power supply in order to work. Glyph Blackbox Plus is relatively compact, so you can carry it with you at all times. It’s worth mentioning that this SSD is formatted for Mac computers, so if you want to use it on Windows platform you need to reformat it first. is a durable SSD drive and it has solid performance. The drive comes with USB-C to USB-C cable, so you can easily connect it with any USB-C device. There’s also USB-C to USB-A cable, so you can use it even if you don’t have USB-C port on your PC. Regarding the price, you can get 512GB model for $229.50. If you’re looking for a fast USB-C SSD drive, this model might be perfect for you. According to the manufacturer, this SSD is up to 9 times faster than regular external hard drives, so it’s perfect for file storage or backup. The drive has sleek aluminum exterior that provides temperature and impact resistance. The device also comes with SanDisk SecureAccess software that allows you to encrypt your files with 128-bit AES encryption. This SSD doesn’t require any drivers or software in order to work, and it’s fully compatible with both Mac and Windows computers. This device uses USB 3.1 Gen 2 standard, and it offers up to 850MB/s read and write speed. In order to use this device on your PC you’ll need a USB port that provides 10W 2A power supply. The drive comes with USB-C to USB-C cable and USB-C to USB-A cable so you can connect it with any PC easily. 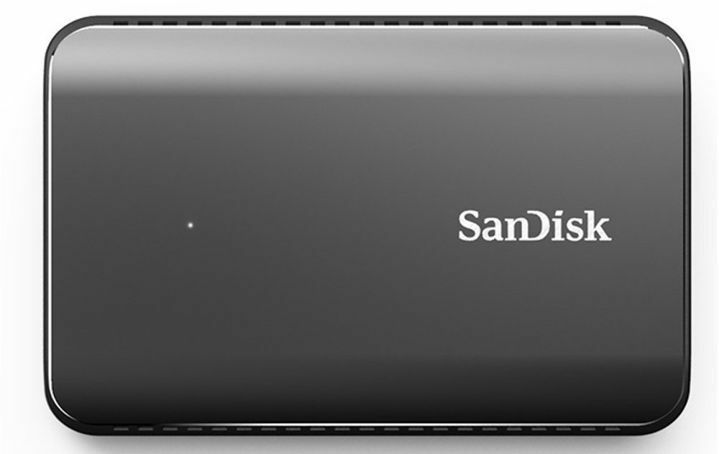 SanDisk Extreme 900 SSD is compact and it weighs about 0.46 lbs, so you can easily carry it with you at all times. This is an amazing USB-C SSD drive, and you can get 480GB model for $299.99. If you require more storage, there are 960GB and 1.92TB models available as well. This solid state drive comes with synchronous NAND flash so it offers maximum performance. The SSD has no moving parts, so it’s perfectly silent. The drive has compact aluminum body that provides protection but at the same time it also cools your SSD. Oyen Digital MiniPro SSD is compatible with USB 3.1 and Thunderbolt 3, and it offers up to 450MB/s speeds. Regarding the power, this device is powered through USB-C port, but you can also use an external adapter. Keep in mind that external adapter is not included. The drive is fully compatible with USB 3.0 and USB 2.0 standards, but for best performance it’s recommended to use USB 3.1 Gen2 port. The drive comes with USB C-C cable so you can easily connect this drive to any compatible USB-C device. In addition, there’s also a USB C-A cable, so you can connect this SSD to any computer with a standard USB-A port. Oyen Digital MiniPro SSD offers solid performance, and it’s available in black or silver color. Regarding the capacity, there are models from 512GB to 2TB. If you’re interested in this USB-C SSD drive, you can purchase 512GB model for $179. If you’re looking for a compact SSD, this model might be perfect for you. This device supports USB 3.1 Gen 2 standard and it offers 500MB/s read and write speed. The drive uses MLC Flash for durability, so your files should be safe. Just like the previous entries on our list, this drive comes with USB Type-C port, so you can easily connect it to any compatible device. 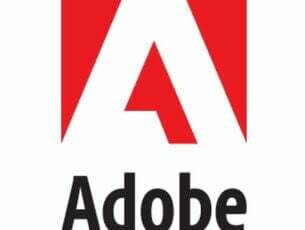 The list of compatible devices includes Windows, Mac OS and Android devices. It’s important to mention that this device is dust-resistant, shockproof and waterproof. The device meets IP68 rating, so it should provide decent durability. We also have to mention that this device is rather lightweight and it weighs only 0.07lbs. The drive also has a textured metallic exterior so it looks elegant. 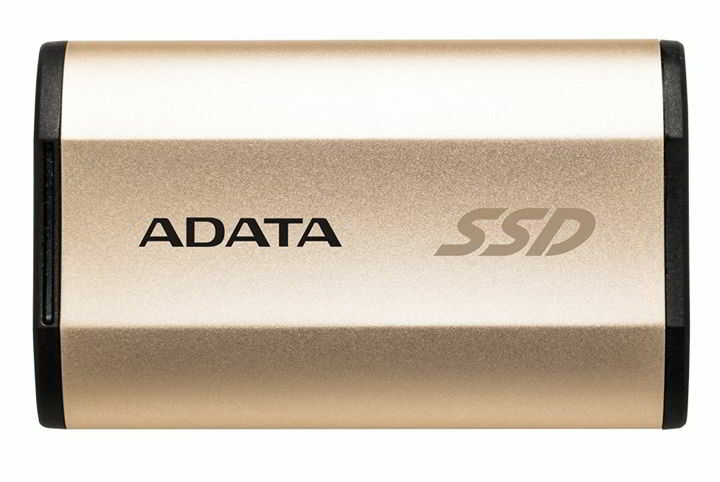 ADATA SE730 SSD offers great performance and design as well as durability. The device comes with USB-C to USB-A cable, so you can easily connect it to any PC. Regarding the price, 250GB model is available for $136.27. 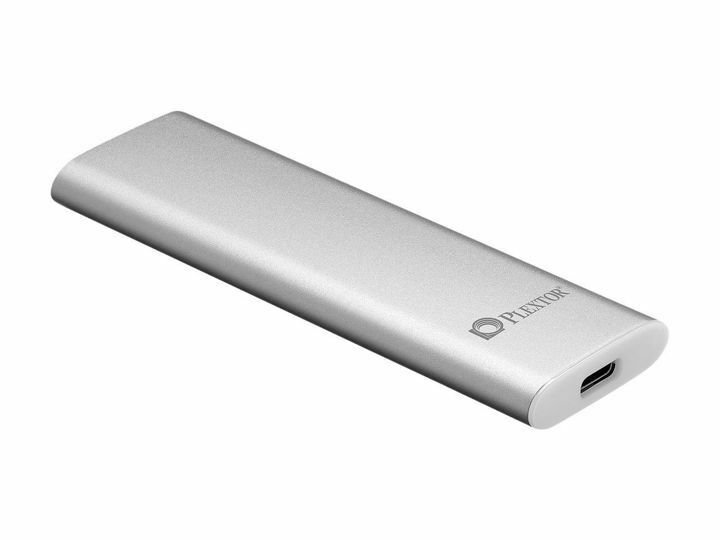 This USB-C SSD drive comes with sleek, lightweight aluminum case, so it looks great. The drive supports USB 3.1 Gen 2 standard and it offers transfer speed up to 10Gb/s. 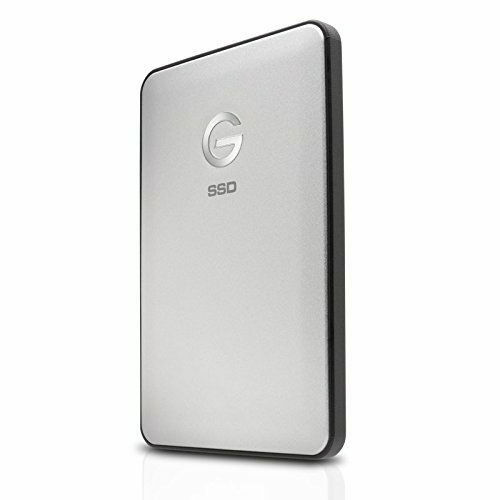 G-Technology G-DRIVE is simple to use and it relies on USB port for power, so no external power supply is required. The drive has a reversible USB-C connector, so you can easily connect it with any compatible device. Regarding the compatibility, this device is fully compatible with any computer with USB-C or USB 3.0 port. We have to mention that G-Technology G-DRIVE is formatted for Mac, and if you want to use it on your Windows PC you’ll need to reformat it. 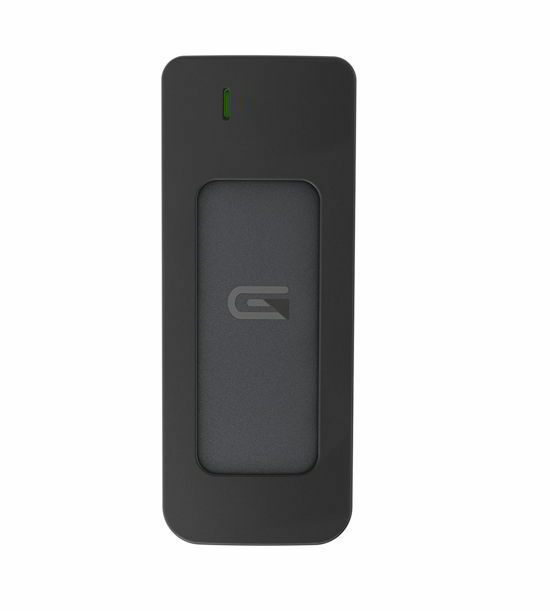 G-Technology G-DRIVE comes with USB-C to USB-C cable, and you can quickly connect it to any device. Of course, there’s also USB-C to USB-A cable so you can connect the drive to any other PC. This drive offers amazing design and solid performance, and you can order 1TB model for $379.95. This USB-C SSD drive is small and lightweight so it can easily fit in your pocket. In addition to its small size, this drive also provides rugged shock-resistant non-slip cover. The drive is compatible with USB-C 3.1 Gen 2 standard and it supports transfer speeds up to 480MB/s. It’s also worth mentioning that this SSD is fully compatible with Thunderbolt 3 and USB 3.0 ports. 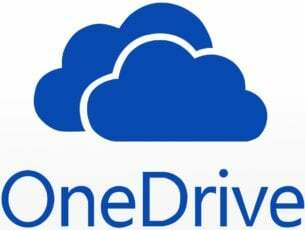 This drive is optimized for Mac computers, but you can easily reformat it and use it on your Windows PC. As for cooling, the fanless heat dissipation will keep your drive cool at all times. It’s also worth mentioning that this drive comes with USB-C to USB-C cable, so you can connect it easily with any USB-C device. If you don’t own a USB-C device, you can use the included USB-C to USB-A cable to connect it to any standard USB PC port. Glyph Atom SSD is an amazing USB-C drive. It offers great performance combined with simple, lightweight, and compact design. Regarding the price, you can get 525GB model for $229.95. READ ALSO: Slow SSD in Surface Book: is There Something to be Done? This USB-C SSD drive comes with sleek and lightweight design. This SSD is portable, but it’s also quiet and shock-resistant. The device has USB-C port, and it can work with wide range of devices including Android. This device is compatible with USB 3.1 Gen 2 standards, and it offers up to 500MB read and write speeds. According to the manufacturer, this device has MTBF (mean time between failures) of 1.5 million hours which is rather impressive. The drive uses LDPC technology that guarantees accuracy and readability of your files. It’s worth mentioning that this drive is heat-resistant and with its ultra compact design and 7mm thickness you can easily carry it with you at all times. As we already mentioned, this drive offers decent durability, but it also supports hardware based 256-bit AES full-drive encryption that will protect your files from unauthorized access. Plextor EX1 SSD offers great design and decent performance, so it’s a perfect USB-C SSD drive for you. The device comes with a flannel bag and USB-C to USB-A cable so you can connect this SSD to any PC. There are 256GB and 512GB models available, and you can purchase the 256GB model for $109. 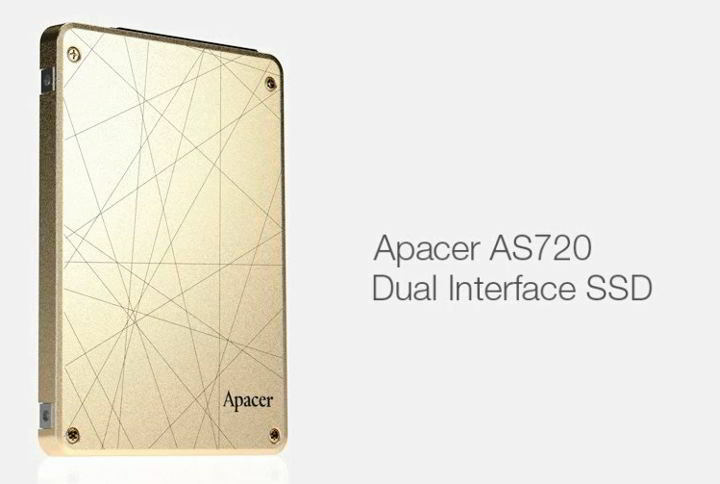 If you’re looking for a different USB-C SSD drive, Apacer AS720 might be perfect for you. This drive uses USB 3.1 Type-C port, but it also has a SATA III connector. The device is designed for Type-C computers, but if you don’t have a USB 3.1 port, you can connect this device with your PC using a SATA III port. Regarding the speed, this drive offers 540MB/s read speed and 450MB/s write speed using SATA III or USB-C interface. This drive is two times faster than regular external drives, and it also offers low power consumption. Apacer AS720 SSD is a unique device, and if you have a USB-C port, this device will be perfect for you. If your PC doesn’t have an appropriate USB port, you can always connect this drive to your computer using the SATA III interface. Regarding the price, 120GB drive is available for $158. Currently, there aren’t many USB-C SSD drives on the market, but we’re certain that we’ll see more of them in the future. If you’re looking to purchase a USB-C SSD drive, be sure to check models from our list.